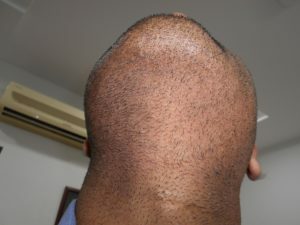 Hair transplantation is a surgical technique that moves hair follicles from a part of the body called the ‘donor site’ to a bald or balding part of the body known as the ‘recipient site’. It is primarily used to treat male pattern baldness. … Two techniques are available for hair transplant all over world—FUT & FUE. The biggest advantage of FUE is we can use body hair (beard, chest, and Extremities) as donor hair for the scalp. 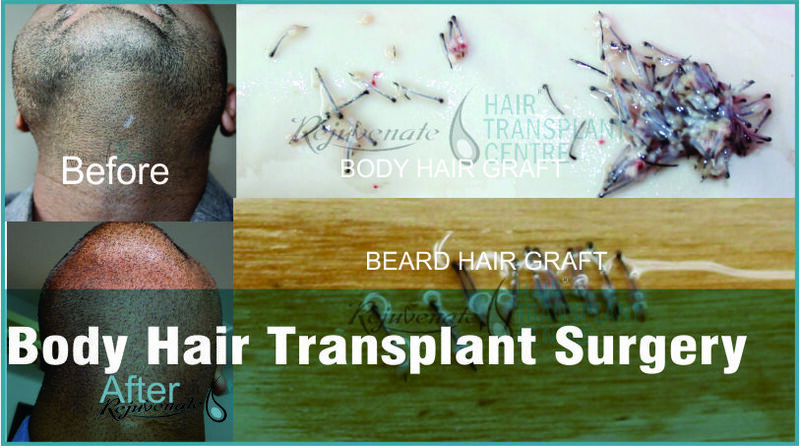 Body Hair Transplant Surgery or “BHT” is an FUE procedure where the grafts (hair follicles) are individually removed by an ultra-fine punch tool from different parts of the patient’s body instead of the back of the scalp. For example, from the beard, chest, back, arms or legs.it is very useful in an advanced grade of baldness as donor’s hair becomes limited in such cases. If beard and chest hair are good, they give a very good result. 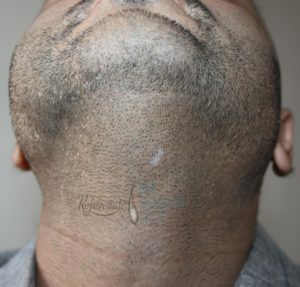 Beard grafts are thick so give better visual impact, chest hair is used to give filling effect in between. So by using a combination of scalp, beard, and chest, we can transplant all the bald area even in grade VII. It is a very successful and viable procedure for restoring head hair, but there are a few things the Body Hair Transplant Surgery candidate should understand and consider carefully beforehand…for this consult your hair transplant surgeon. The body acts as another donor area when the usual donor supply at the back of the head is insufficient. 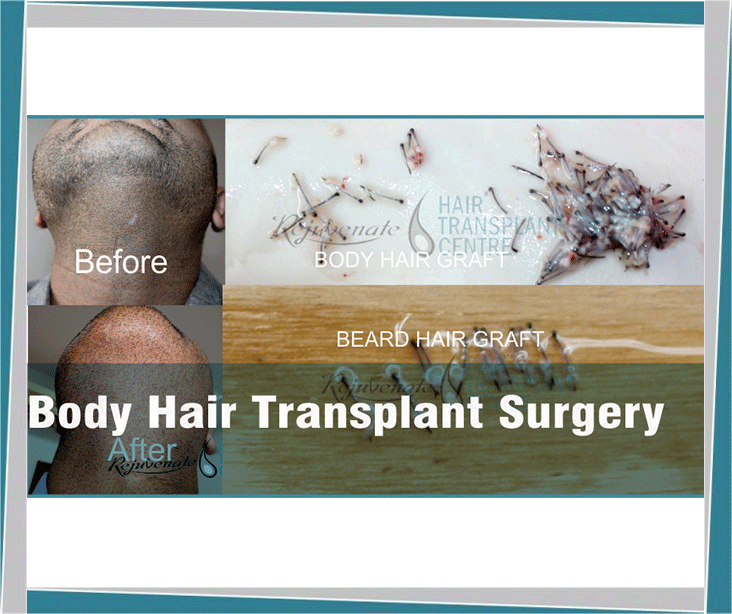 Most people want to remove the hair on their back, shoulders or chest, so the double benefit of Body Hair Transplant Surgery is that these unwanted hairs can be successfully utilized to thicken the density of hair on the head. The process is extremely simple and offers desired outcomes that can be achieved if a person wants to get more and more density of hair.